Being charged with a criminal offence is a frightening and overwhelming experience and the consequences of a conviction can be especially serious. For example, you may face the possibility of jail or house arrest. Furthermore, conviction can continue to haunt you well after you have served your sentence. It may restrict your travel to other countries, limit job opportunities as well as impact child custody and immigration decisions. Because the consequences can be very serious, you need experienced legal representation you can trust. At Martin & Hillyer, our team of defence lawyers can help you make sense of the charges against you and how you should respond to them. If you are being investigated by police or have been charged with a criminal offence, it is important for you to understand your rights and ensure they are protected. For example, you always have a RIGHT TO SILENCE. Your decision to be silent in the face of a criminal investigation or criminal charges cannot be used against you as evidence of guilt. In most situations, once you are detained or arrested by the police, you must be given a reasonable opportunity to talk to a LAWYER of YOUR CHOICE before the police can ask you any more questions. If you are being investigated or have been charged by the police, you should speak to a lawyer as soon as possible. By contacting Martin & Hillyer, we will be there to answer your questions and make sure your rights are protected. Communication between you and your lawyer is private and confidential. When you hire us, one of our lawyers will become your legal representative and will be there with you through every step of the process. Our lawyers are specialized in a broad range of criminal offences and legal matters. Depending on your specific needs, we will pair you with a lawyer who is best positioned to help you. 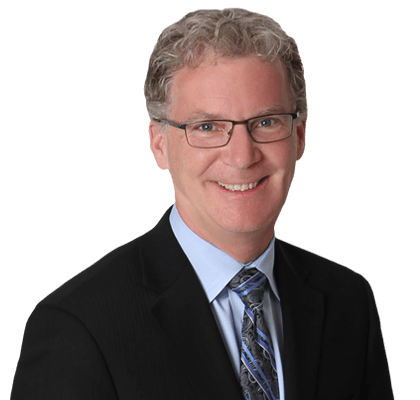 Our criminal defence lawyers, including Bruce Hillyer, David Hayward, Laura Hillyer, and James Page, have the experience you need to handle a large range of criminal cases, from bail hearings, to serious criminal trials, including violent offences. 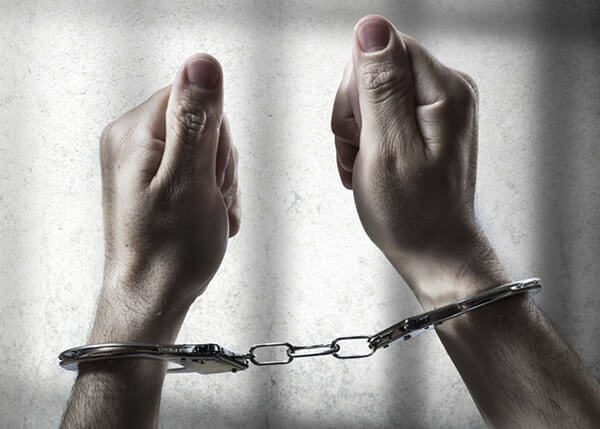 Our lawyers are specialized in a broad range of criminal offences and legal matters. Depending on your specific needs, we will pair you with a lawyer who is best positioned to help you. Our lawyers keep up-to-date on the latest trends and changes in the criminal law. When you come to us, we will get to work right away. We will review the evidence against you and give you clear and honest advice about what steps you should be taking. t Martin & Hillyer, we pride ourselves on our integrity and dedication to our clients. We understand that being charged with a criminal offence is serious. Our experienced lawyers are here to offer steady guidance during this stressful time. Contact us right away if you have been charged with a criminal offence or if you think you are a suspect in a criminal investigation.